For medical supplies Dubai businesses turn to OfficeRock.com as the one stop solution. We provide comprehensive solution when it comes to medical supplies Dubai citizens need. 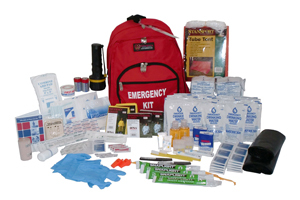 The types include first aid kits, emergency kit and splints & supports. The leading brands we provide when it comes to medical supplies Dubai include Bromed, Cassetta, Flamingo and Per4mer. 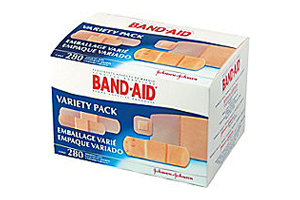 The various types of medical supplies which you can expect includes a first aid kit, abdominal belt, ankle support, cervical collar, elbow support, knee support, lumbar support, thigh support and wrist support. 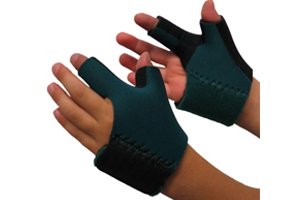 You never know when you will need splints and supports at your workplace. Keep your medical supply unit completely equipped with the right products. Place your order today for medical supplies Dubai from OfficeRock.com. With us as your supplier, you never run short of any medical supplies.